Vrum bikes set you free to move about the city, lightning fast and sweat-free. Vrum Unica and Grande enhance your individual performance with bioengineered electric power. 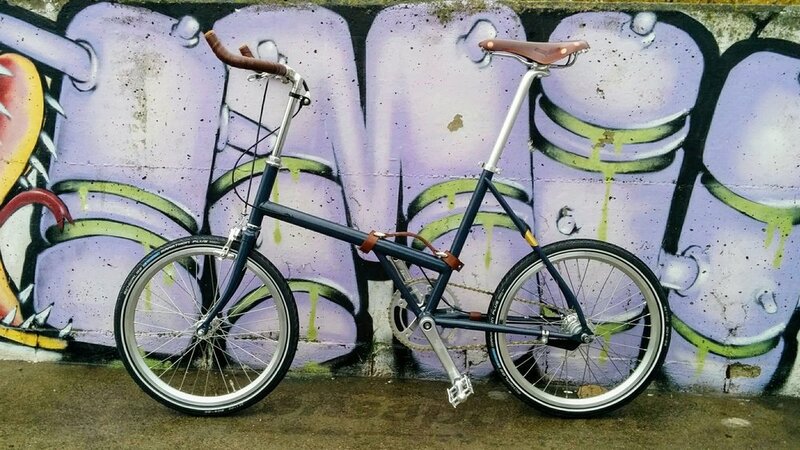 Vrum bikes are the synthesis of advanced technology, Italian design and bike craftsmanship. We bring Italian design and skilled craftmanship to electric and mechanical bikes. Optionally foldable, easily fits into a car trunk, on a train rack, or in an elevator, and moved around without effort. CLASSIC & understated, IT DISTINGUISHES YOUR STYLE WITH unique ITALIAN DESIGN AND master craftmanship. incredibly stilish in its vintage design and contrasting blue gray frame and brown leather.